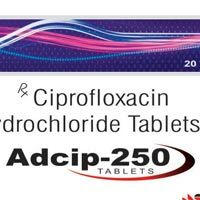 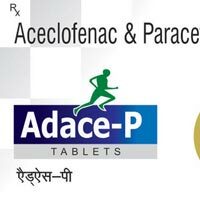 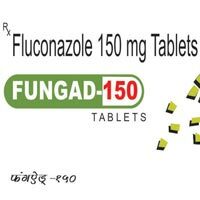 Aceclofenac 100 mg. & Paracetamol 325 mg.
Aceclofenac : Aceclofenac is an NSAID with greater COX-2 specificity when compared to Diclofenac Sodium. 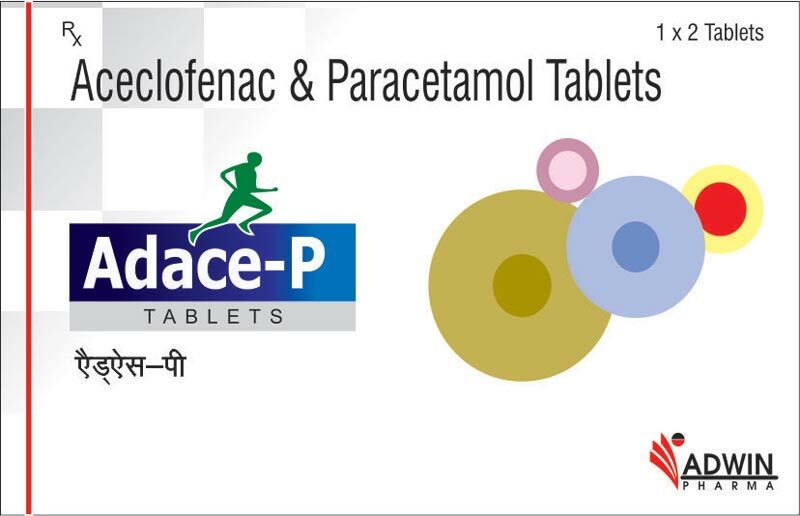 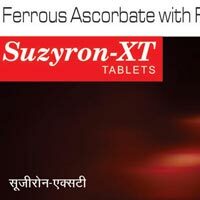 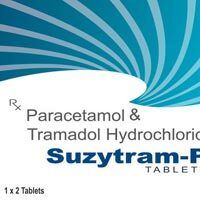 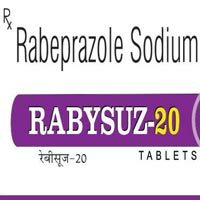 Paracetamol : Relieves pain by elevating the pain threshold there by increases the analgesic effect of Aceclofenac Rheumatoid arthritis, Ankylosing sponddylitis, Osteoarthritis, fever and body ache. 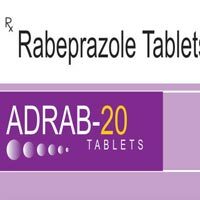 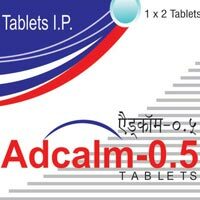 The company is the foremost Manufacturer and Supplier of Adcalm-0.5 Tablets, based in Himachal Pradesh. 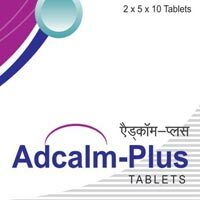 Our Adcalm-0.5 Tablet is made as per the GMP & ISO set standards. 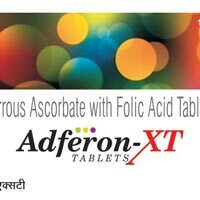 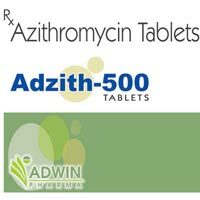 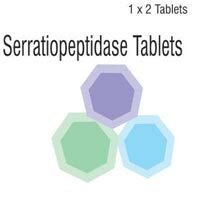 Besides, we can handle bulk orders of Adcalm-0.5 Tablet as per the client requirement.